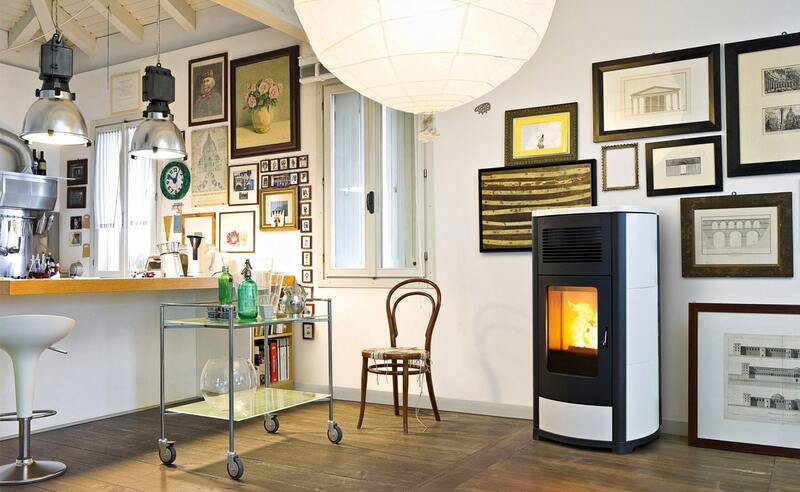 The Suite and Club models are larger 40,000 BTU input stoves. Because of the extremely high efficiency of the system they will out-perform other stoves with similar input, saving fuel time and money. They can also be ordered as 44,000 BTU Multi-air models with the ability to duct heat to other rooms and even to lower floors of the home. 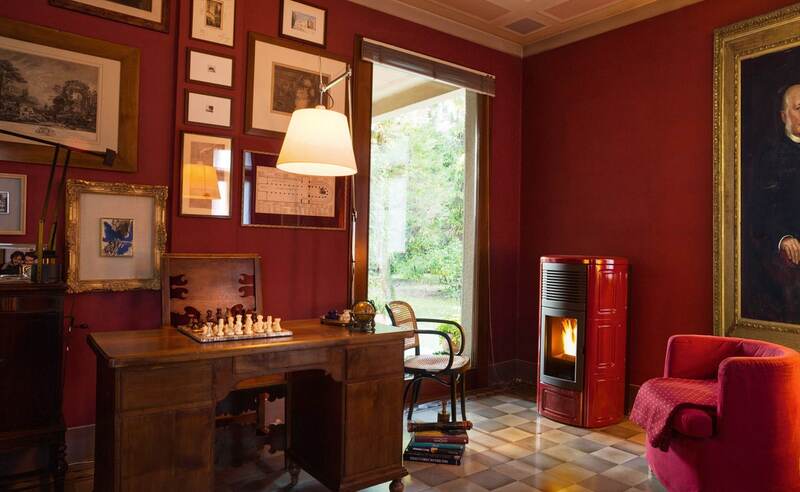 These stoves allow you to duct heat through walls to rooms up to 25’ away. 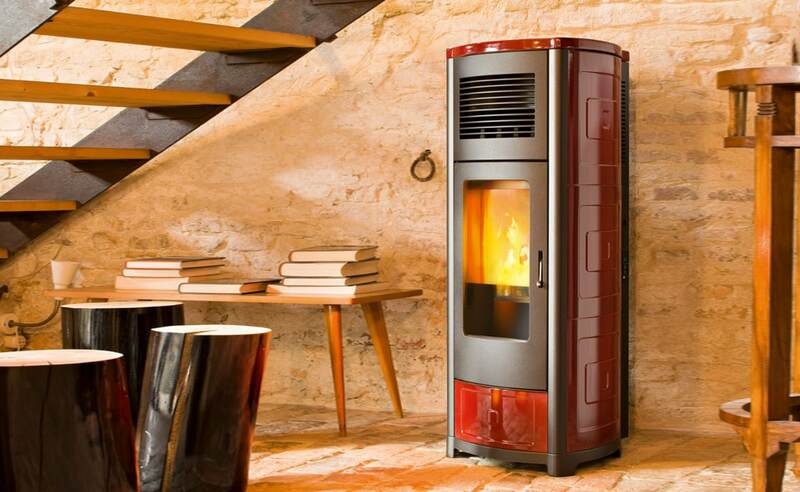 Patented Comfort Air® technology extracts the heat produced by the stove with unequalled efficiency. Its unique two-fan system allows you to independently adjust the heat output to the room and to the rear duct system all from your remote! The Suite and Club heat up to about 2,000 square feet. Back vent only. The Suite comes in an architectural ceramic pattern in Bordeaux, pepper white, or mustard. The Club is available with heat retaining ceramic panels in Bordeaux, white, or sand. Both measure 45” high x 23” wide x 22” deep and weigh about 350 pounds, are EPA certified and meet UL safety standards.